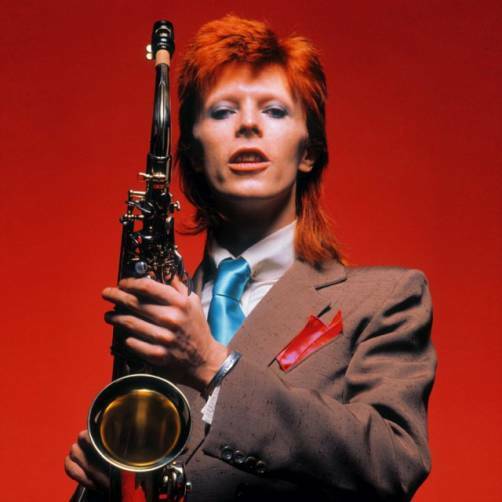 Like so many people across the globe, we were shocked and deeply saddened to learn of David Bowie’s passing. From his breakthrough in the ‘70s through to the end, Bowie was so many things TASCHEN celebrates. He brought a unique creative vision, fearless self-expression, and, some of the greatest music of all time. 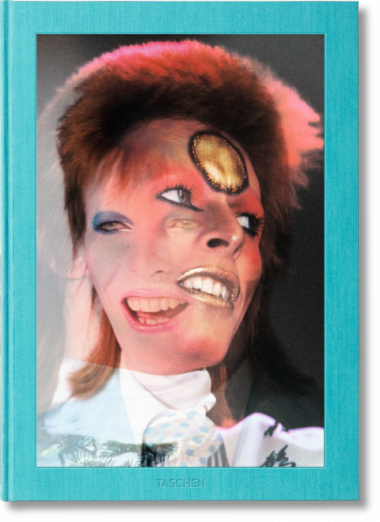 Working on the Art and Collector’s Editions Mick Rock. 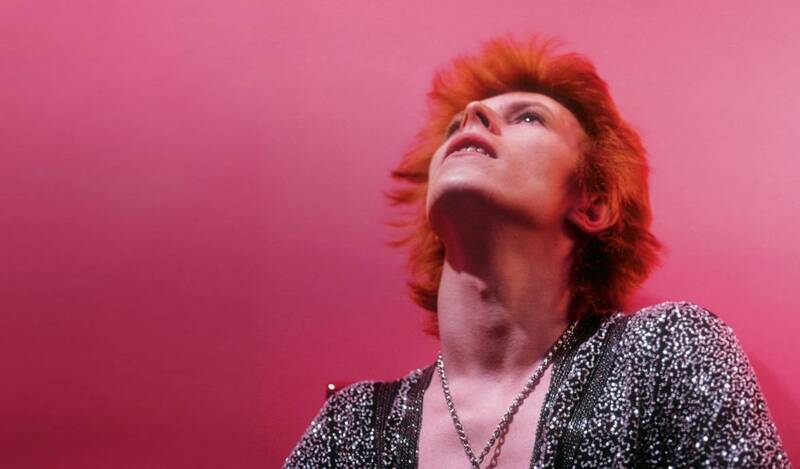 The Rise of David Bowie, 1972–1973, and the parallel exhibitions at TASCHEN Gallery, Los Angeles and Paris Photo, has been one of the greatest privileges and highlights of TASCHEN history. 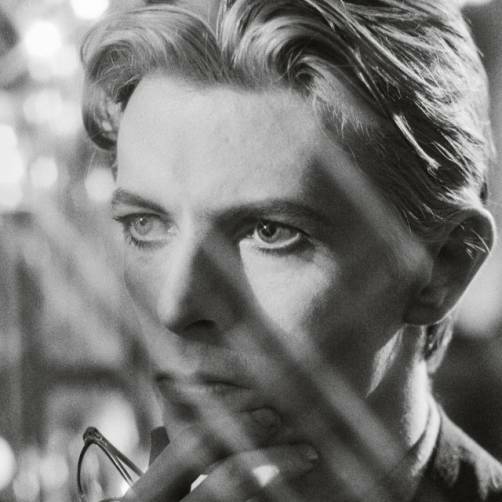 We join the millions of Bowie devotees around the world in mourning his death.